EIKO means GLORY in Japanese. 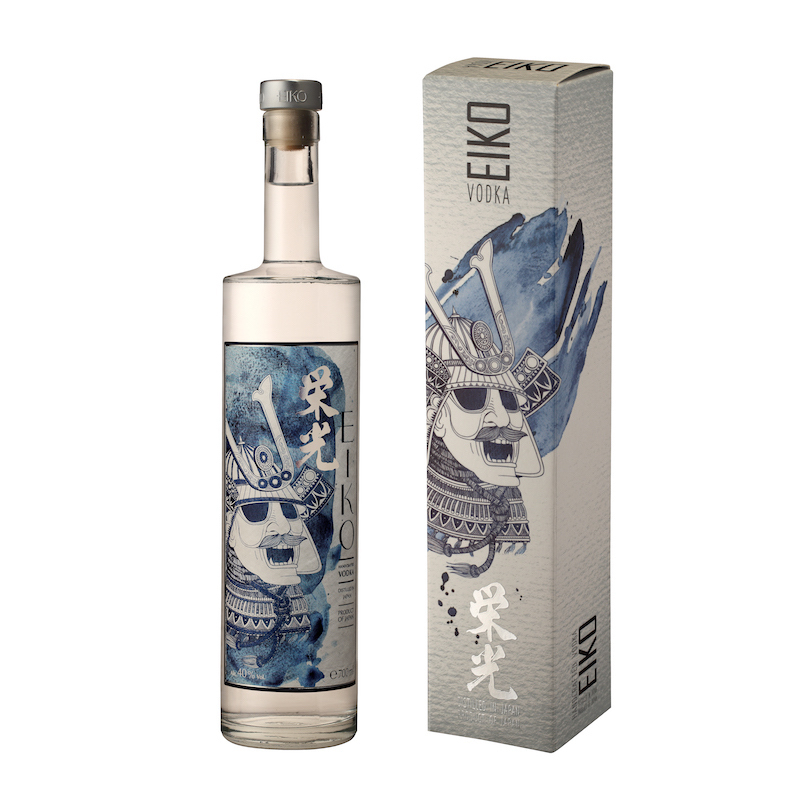 It is distilled using the unmatchable water quality of Hokkaido island. Applying unique Japanese expertise, it is filtered through white birch and charcoal.